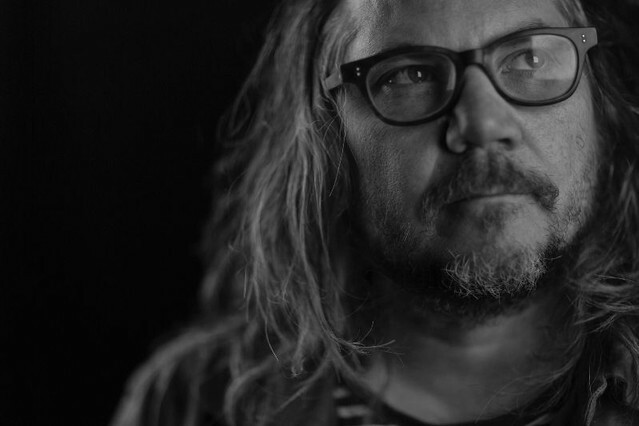 Last year, following the release of his memoir Let’s Go (So We Can Get Back), Jeff Tweedy released his first ever collection of original solo songs as an album called WARM. Tweedy has spent 2019 touring in support of the album, and is due to wrap with an Australian leg in mid-May. He’ll also be touring with Wilco into the fall. Today, Tweedy has shared the first single from WARMER, titled “Family Ghost,” along with a music video. Watch that, and find the full WARMER tracklist below.